Presenting the cover art for ‘Waiting for the Revolution’ – out in December! 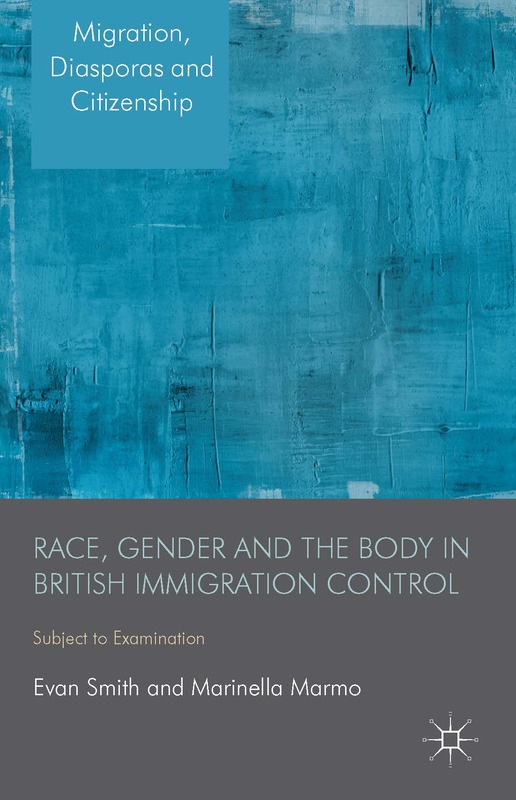 You can pre-order the hardback edition from Manchester University Press here. If you are outside of Europe, you can also pre-order from Book Depository here. Please tell your institutional library to order a copy! 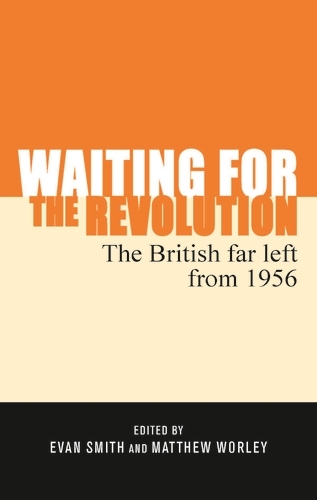 We are excited to announce that you can now pre-order our forthcoming volume Waiting for the Revolution: The British Far Left from 1956 from Manchester University Press. According to the MUP website, it should be available physically in December. 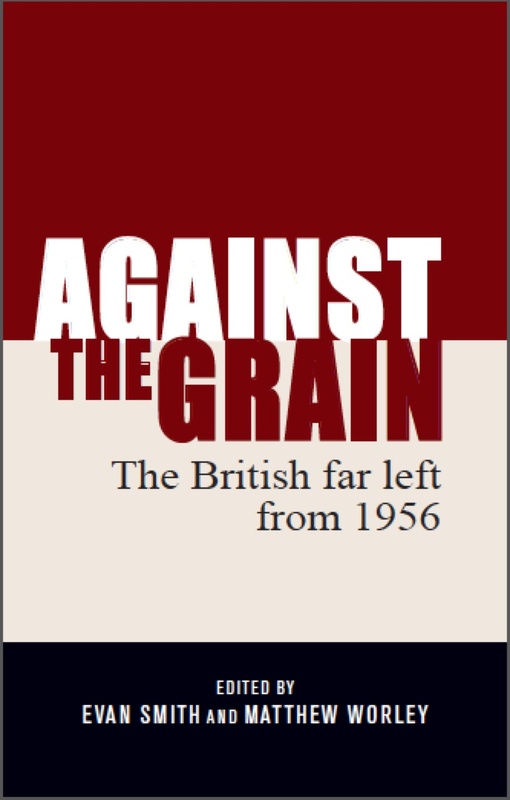 Furthermore, as part of MUP’s election sale, you can buy the first volume Against the Grain for only £9.00! 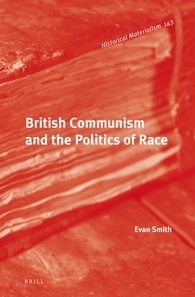 Celebrate the resurgence of the British left with these books. Forward to victory!